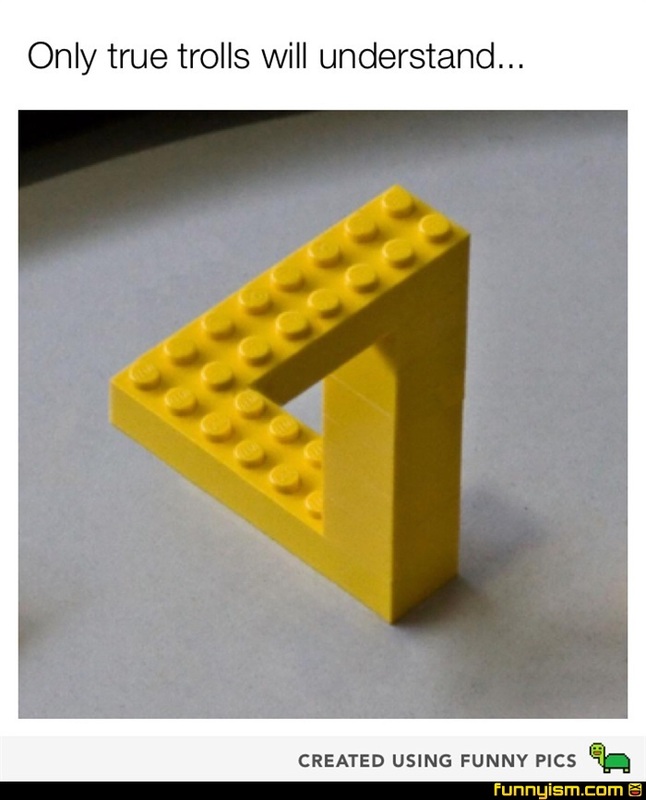 Imagine now only the pain of stepping on a Lego but it also sends you into another dimension. Ow ow ow ow! It hurts to look at but I can't stop looking! I never knew where to put this piece.... It came down to either attaching it to the spaceships I made or sending it to a dimension where it made sense.